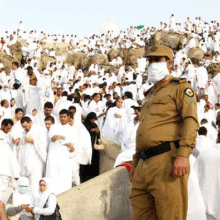 The Health Ministry has deployed 29,000 medics and paramedics to serve local and foreign Hajj pilgrims this year. 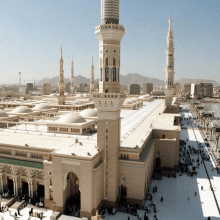 Madinah governorate has started implementing its plan to serve pilgrims and visitors to the Prophet’s Mosque during this year’s Hajj season. 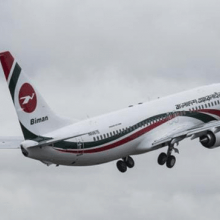 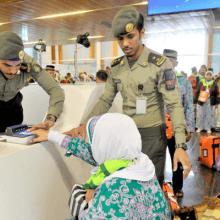 Around 40,000 pilgrims are facing uncertainty over performing hajj this year due to frequent cancellation of Biman flights, and imposition of additional fees on repeat pilgrims by the Saudi authorities. 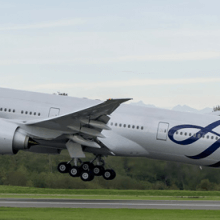 The Indonesian government has announced it has decided to transfer all Jakarta outbound Hajj flights from Jakarta Halim to Jakarta Soekarno-Hatta Airport effective immediately.